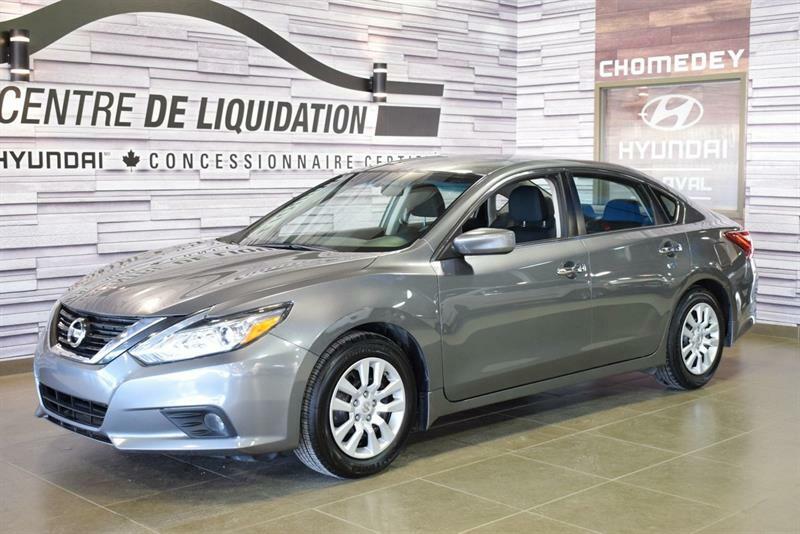 At Groupe Leclair, serving the Montreal region including Laval, Blainville and Île-Perrot, you'll benefit from an exclusive inventory of high-value used Nissan vehicles in Greater Montreal, available at exceptional prices. 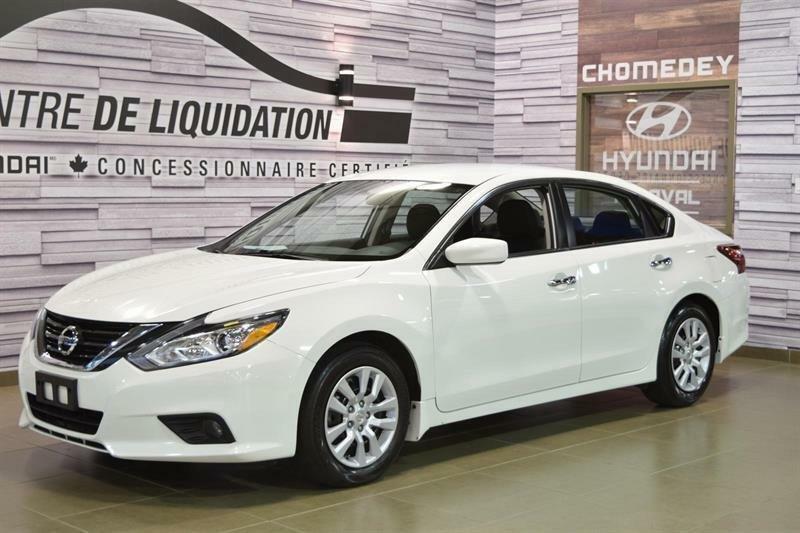 We feature at all times a great selection of pre-owned Nissan sedans, hatchbacks, SUVs, sport models, versatile minivans and more. 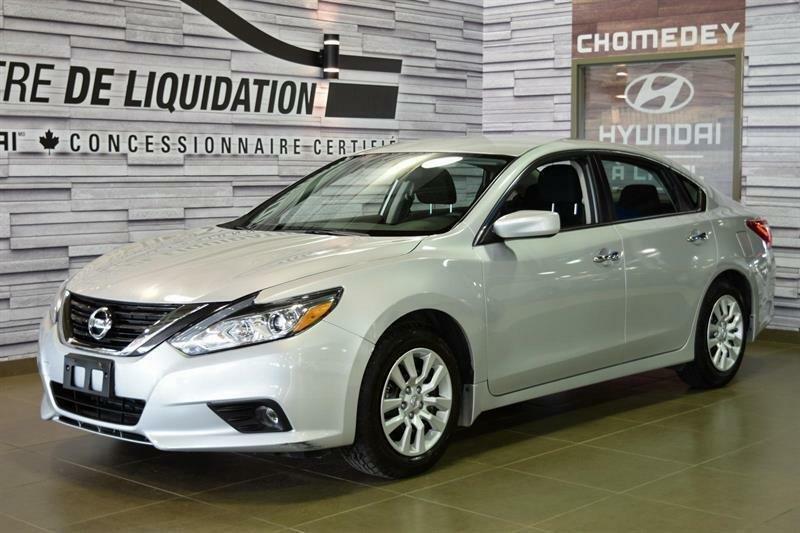 In short, we're sure to have the second-hand Nissan model that's right for you, your needs and your budget. 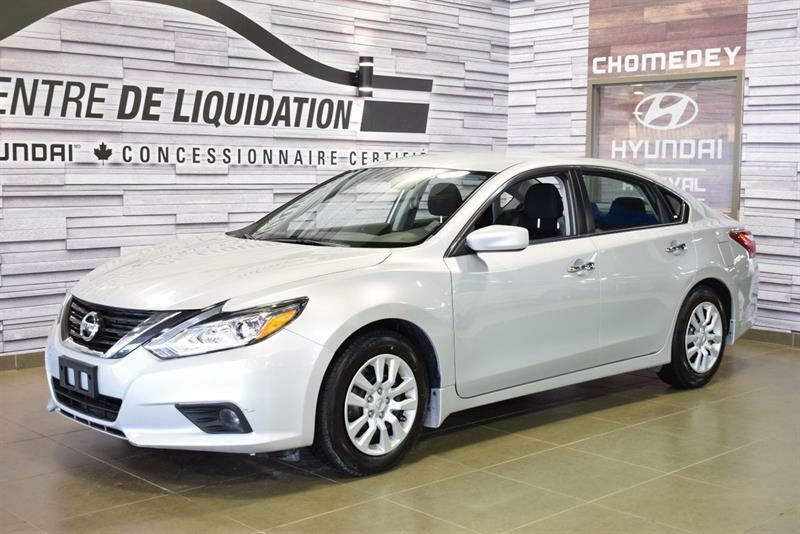 Pre-owned Nissans offer reliable and powerful engines and powertrains, a host of safety systems and other technologies and solidity of construction, ensuring worry-free driving for years to come. 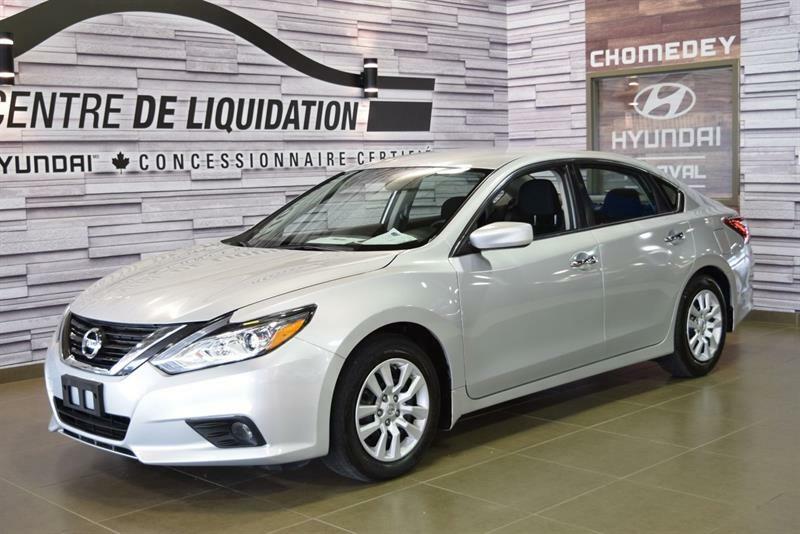 Of course, there vehicles are also blessed with great designs inside and out, so it will be easy to fall in love with your next used Nissan when you visit one of our Groupe Leclair dealerships! 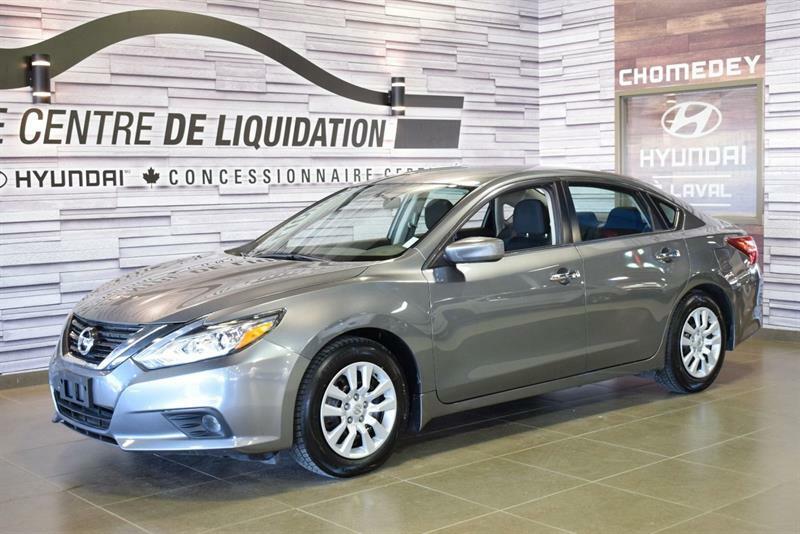 If you want a vehicle that provides you with an enjoyable driving experience in the city, on winding roads and out on the highway, consider a used Nissan from Groupe Leclair. 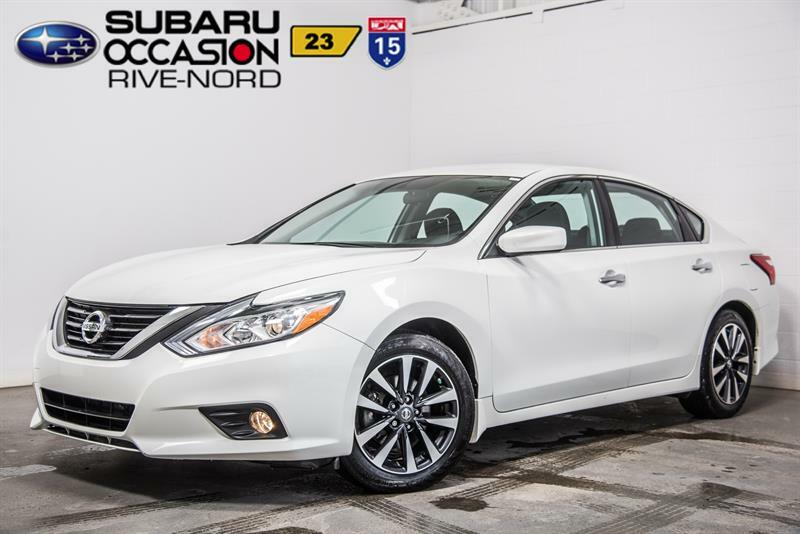 We have a great selection of used Nissan Micra and used Nissan Versa Note hatchbacks, as well as used Nissan Sentra and used Nissan Altima sedans, not to mention the sporty and versatile used Nissan Rogue, used Nissan Murano, used Nissan Pathfinder and used Nissan Armada SUVs!